Gaursons India is bustling in the industry through its remarkable achievement that comes through many residential projects built by the giant over the years. For instance, the giant has again been launched another fantastic residential project named Gaur Krishn Vilas, which is planned precisely and is still under progress. The project is expected to be completed in June 2022 and giant gives possession at the same time. 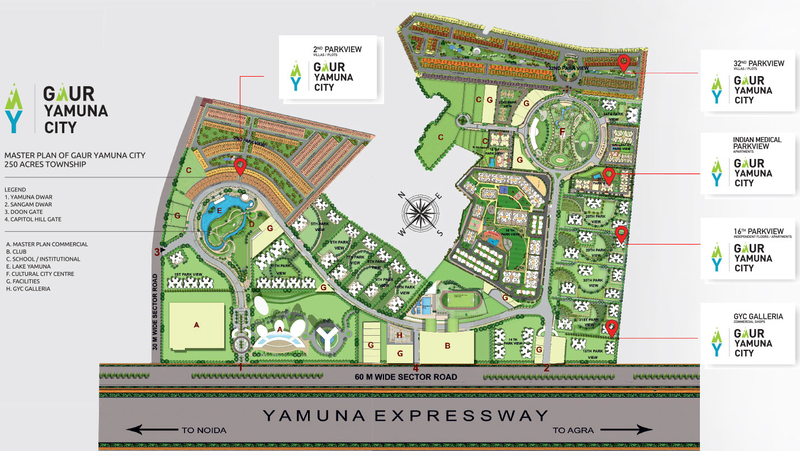 The project comprises well-constructed independent Vilas in 3BHK, 4BHK and 5BHK ranges. Moreover, the project encompasses good specifications such as fully built up Independent Luxury Villas 2 1/2 floors. Besides, the project has spacious Vilas, which are also equipped with useful features like bedroom, bathrooms, hall, kitchen, balcony, etc. Also, the project covers the space at the site up to 25 acres, which also include 80% open space that is enough to develop parking and garden too. KrishnVilas includes some more fascinating features for buyers such as garden, club house, water supply, swimming pool, tennis court, jogging track, car parking, kids’ playground, garden, CCTV, gym, etc. Apart from that, you will also find project site close to Approved Noida International Airport, proposed Mono Rail, proposed ISBT and Noida Stadium Complex. 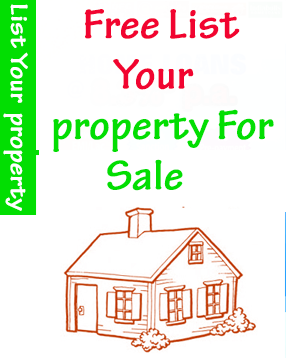 Hence, it is a good deal for investors to buy property in this brilliant residential project as soon as possible.